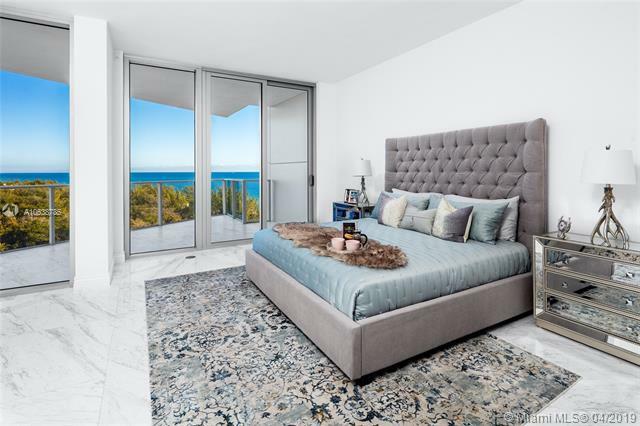 One of the best price per square feet $685 for this brand new ocean front unit in the most sophisticated, exclusive, and state of the art boutique building in Fort Lauderdale Beach. 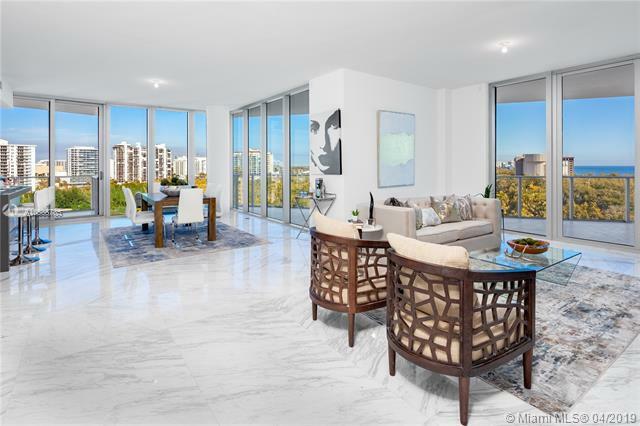 Luxury contemporary architecture with unparalleled world class amenities. 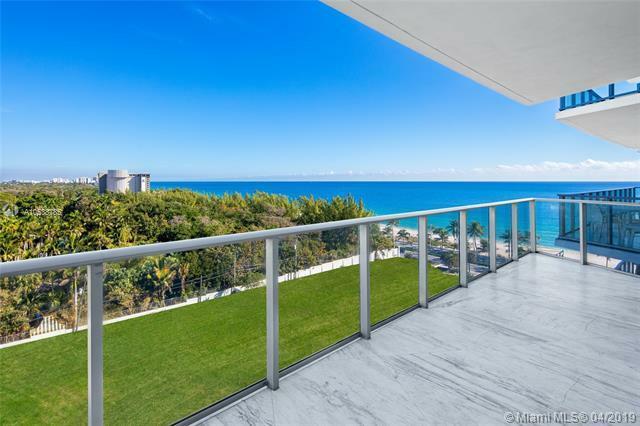 Large terraces with breathtaking ocean, & downtown views. Private elevator, stylish Greek marble floor. Gourmet kitchen with Italian cabinetry and quartz countertops. Ten-foot ceilings, impact windows. Smart technology, including Nest thermostat, Sonos speakers and dedicated iPad control. 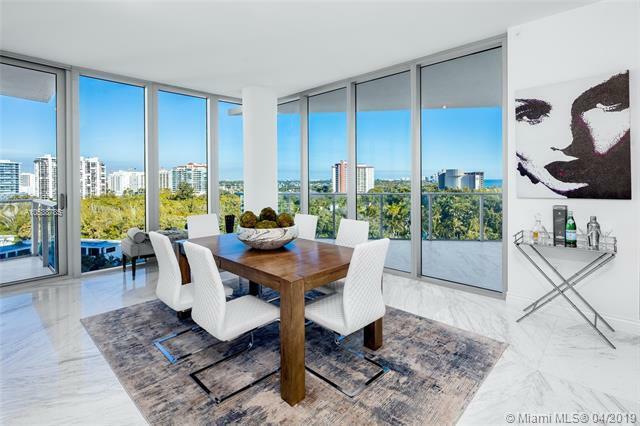 2 parking spaces in the robotic garage.Signature 24-hr concierge, ultra modern fitness center, massage, steam room, club & game rooms, amazing infinity ocean front pool, poolside bar service and restaurant.Attended private beach club.